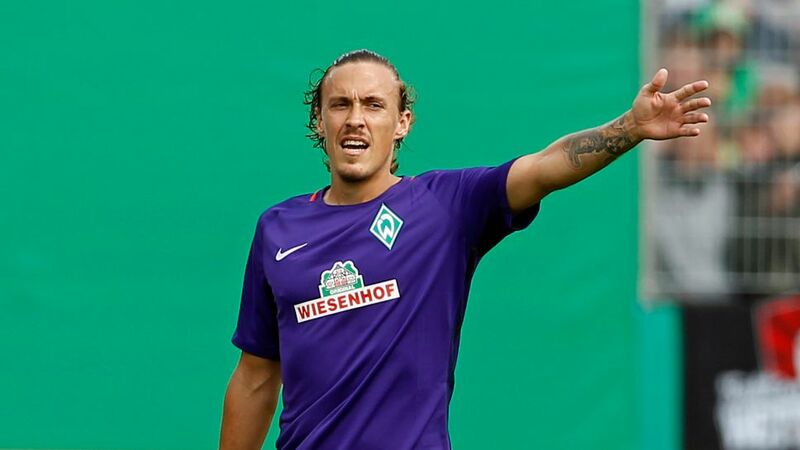 Max Kruse faces a spell on the sidelines after damaging cruciate ligaments in his left knee in SV Werder Bremen's DFB Cup first-round defeat to 3. Liga outfit Sporfreunde Lotte on Sunday. The 28-year-old forward, who was making his second debut for Bremen following his summer transfer from VfL Wolfsburg, will undergo further tests in Munich on Tuesday. Correctly forecast the results for your chance to win big with the Official Bundesliga Predictor! "We'll know more [after he has seen Dr. Heinz-Jürgen Eichorn], but it's a real blow because it looks like we're going to be without a key player for a good while," Werder head coach Viktor Skripnik told club website www.werder.de. "We hope that Max gets fit again as quickly as possible and, in the meantime, we'll do everything to support him as best we can." Does Kruse's injury affect your plans? Play the Official Fantasy Bundesliga now! Kruse's injury represents another blow to Bremen's preparations for the 2016/17 Bundesliga campaign, after a thigh complaint forced Claudio Pizarro - the club's top scorer last term - to miss Sunday's shock 2-1 reverse in Lotte. It remains to be seen whether or not the Bundesliga's all-time leading foreign goalscorer will be fit to face defending champions FC Bayern München in Friday's season opener at the Allianz Arena (kick-off 20:30CEST/18:30GMT).